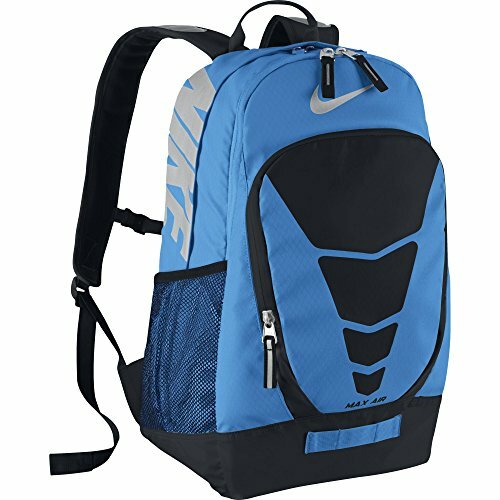 You have reached Nike BA4883-490 Nike Max Air Vapor Backpack Photo Blue/Black/Metallic Silver Size OS in Findsimilar! Our expertise is to show you Sports items that are similar to the one you've searched. Amongst them you can find many other products, all for sale with the cheapest prices in the web.